Ford Motor has recalled about 100,000 vehicles today citing a couple of issues. With this recall Ford's total for this year has reached 3 million vehicles which looks rather small when compared to General Motors' 25.7 million. 92,000 cars recalled for an axle problem which can either prevent the car from starting or shift the car to neutral at any time. Even parked cars can be affected and roll if parking brake is not engaged. 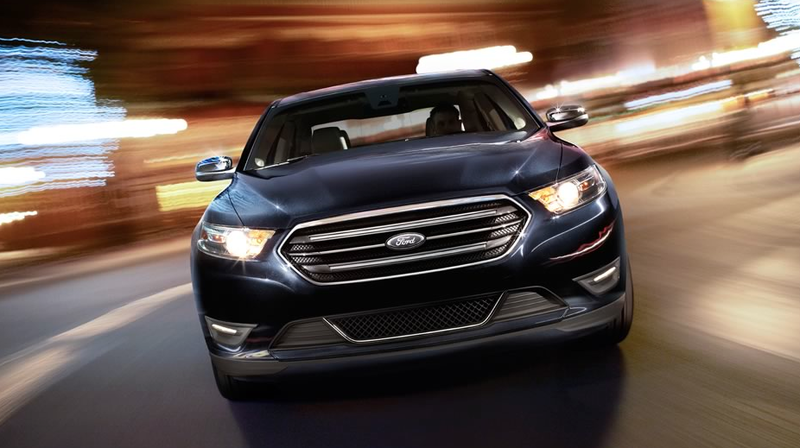 The affected models are the Taurus, the Interceptor, the Flex and the Edge from model years 2012-2014. Additionally, a potential gas tank leak issue has resulted in recalling 200 Ford Fiestas. These are 2014 models.